Get down with some R&B and soulful rock /pop music Valentine’s weekend. 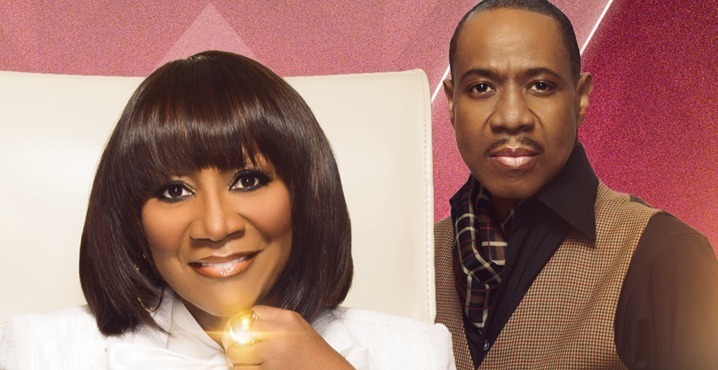 Catch Patti LaBelle and Freddie Jackson at New Jersey Performing Arts Center on February 15th! Get your tickets now through NJPAC.